Eye catching wooden arbour in a timeless style. Perfect for a range of location. 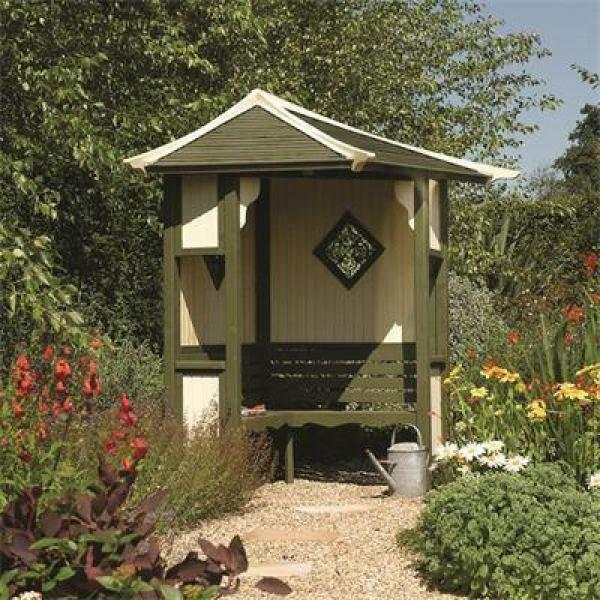 This charming wooden arbour is ideal for a range of traditional garden designs. 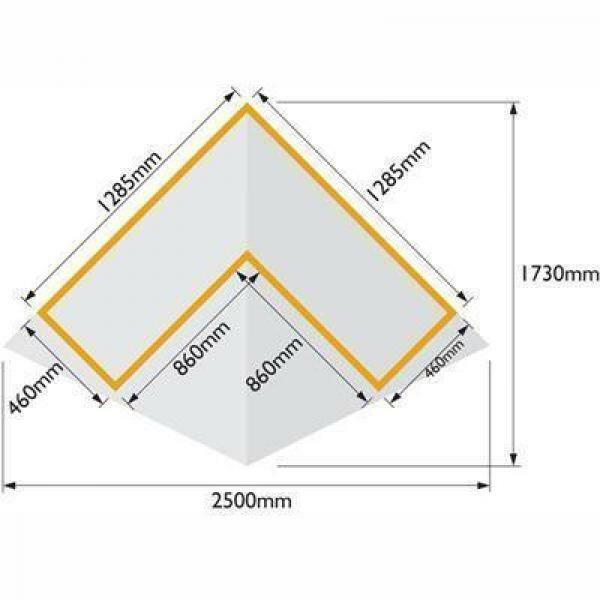 Perfect for locating into a quiet corner, the combination of solid back with open sides ensure this structure is a firm favourite amongst the avid gardening enthusiast.